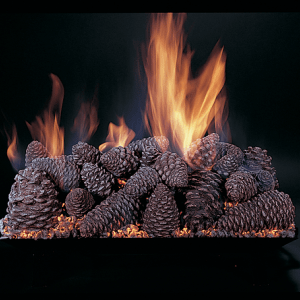 The Bonfire Vented Gas Log Set will transform your fireplace into a traditional looking wood burning fire for you to enjoy. 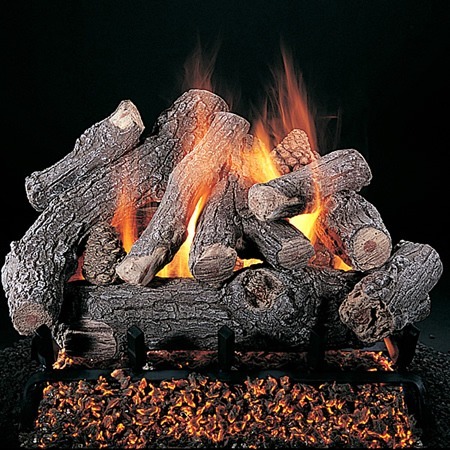 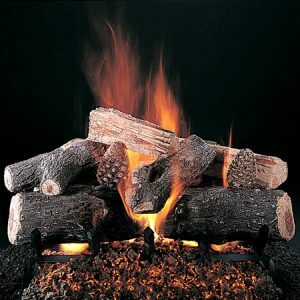 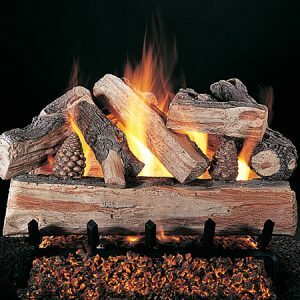 Create a bonfire inside your fireplace with this towering log set. 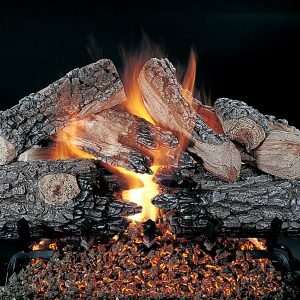 The oak detailing with knots, exposed heartwood and bark depth will transform your fireplace into a realistic looking wood burning fire.